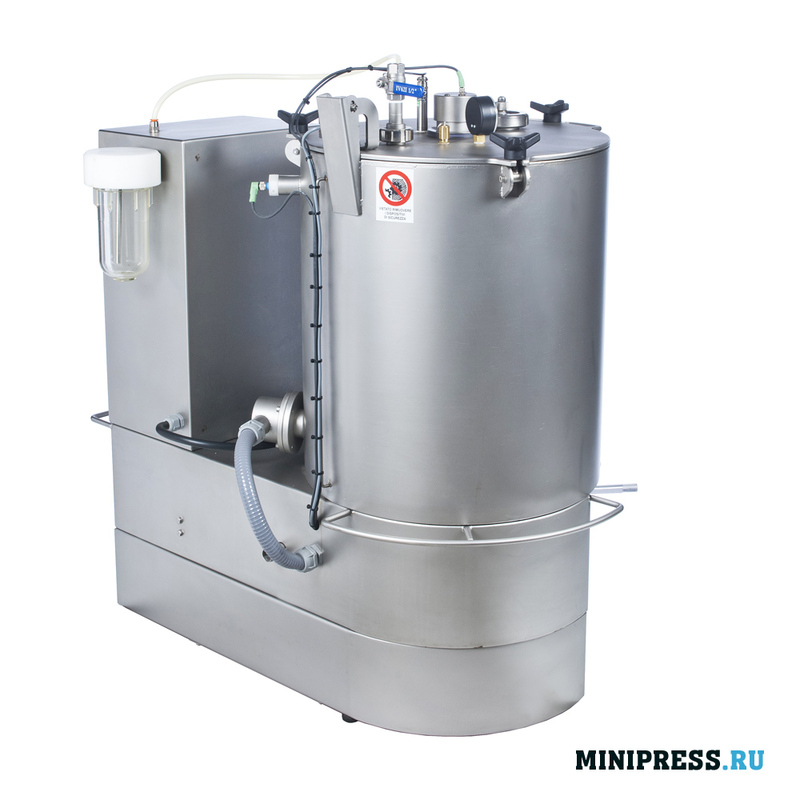 Каталог / Industrial Machinery / Archive by Category "Cream homogenizers"
Industrial emulsifier of cream and ointments. For use in the pharmaceutical and cosmetic industry. Model of 10 liters. Production Italy. Weight 250 kg. European quality, materials — AISI 316 stainless steel. Industrial emulsifier of cream and ointments. 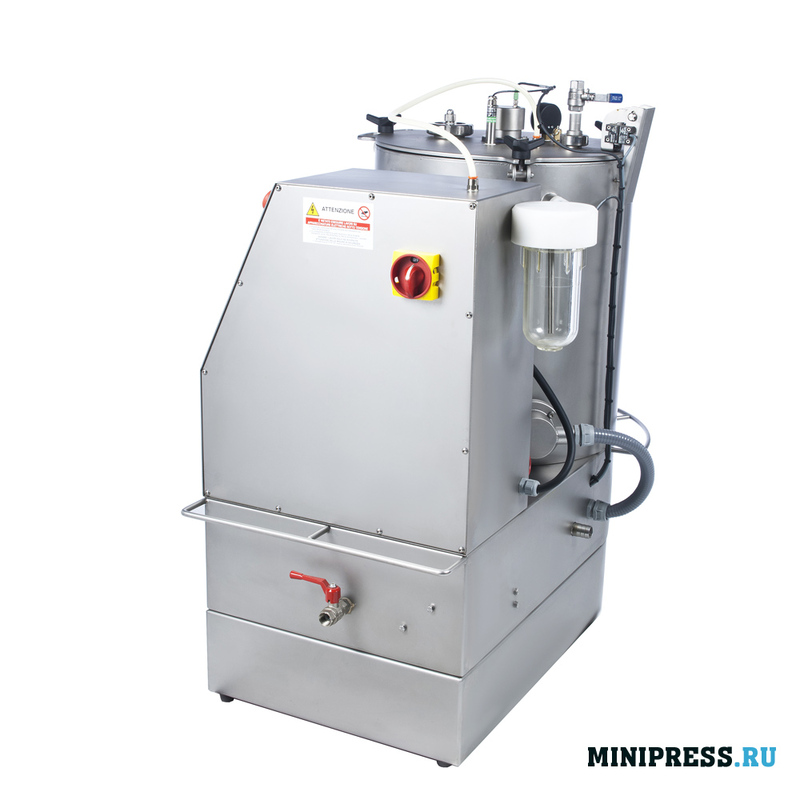 For use in the pharmaceutical and cosmetic industry. 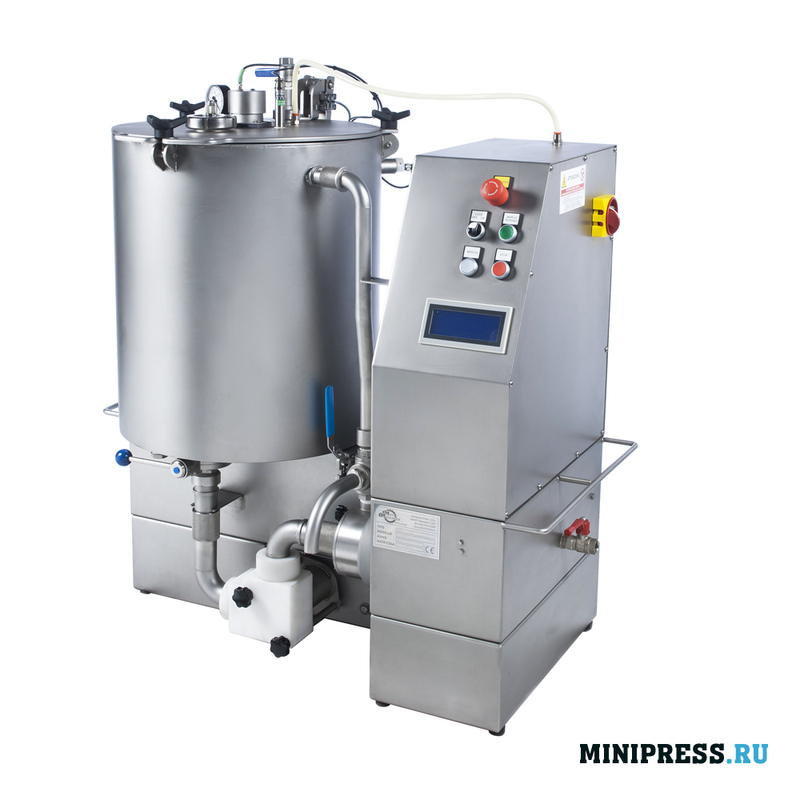 Model of 50 liters. Production Italy. Weight 350 kg. European quality, materials — AISI 316 stainless steel. 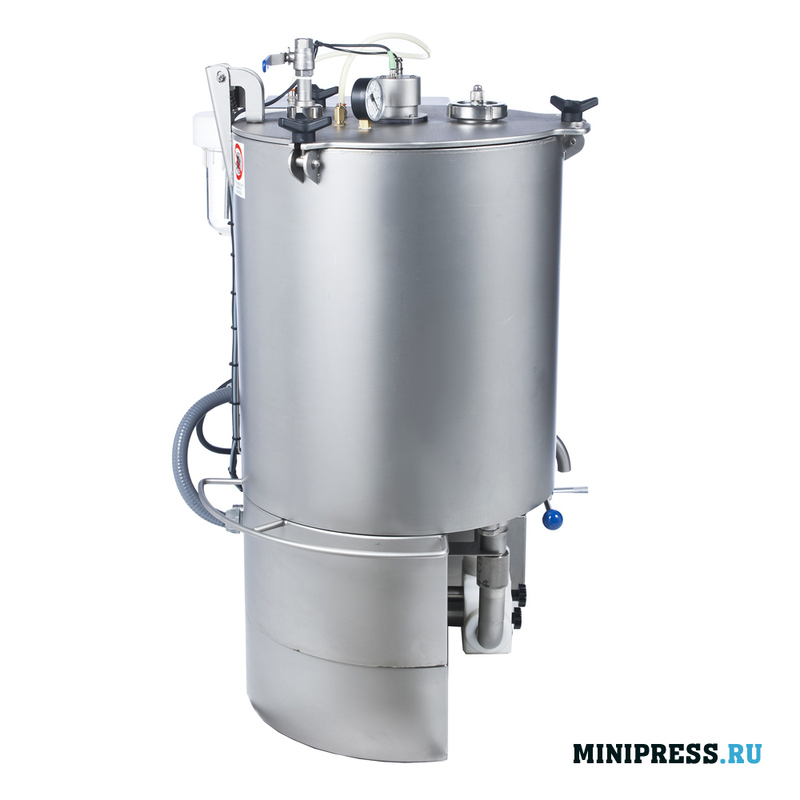 Industrial emulsifier of cream and ointments. For use in the pharmaceutical and cosmetic industry. Model of 20 liters. Production Italy. Weight 300 kg. European quality, materials — AISI 316 stainless steel. 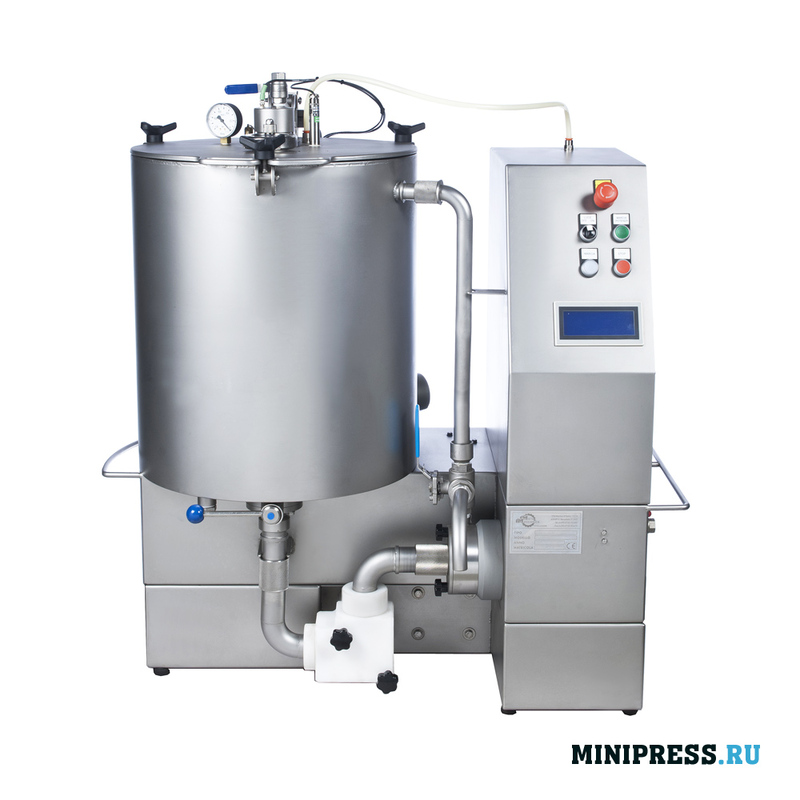 We provide detailed instructions for setting up the emulsifier. 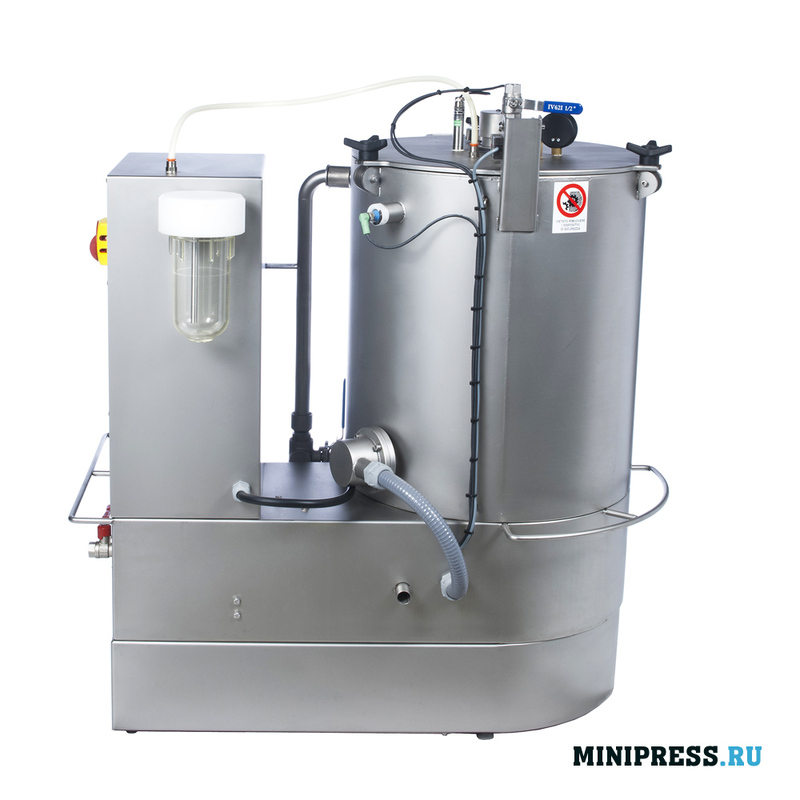 Before shipment to the customer, the emulsifier is tested in production. Completeness and working capacity is guaranteed. We maintain a stock of parts and consumables in the warehouse. 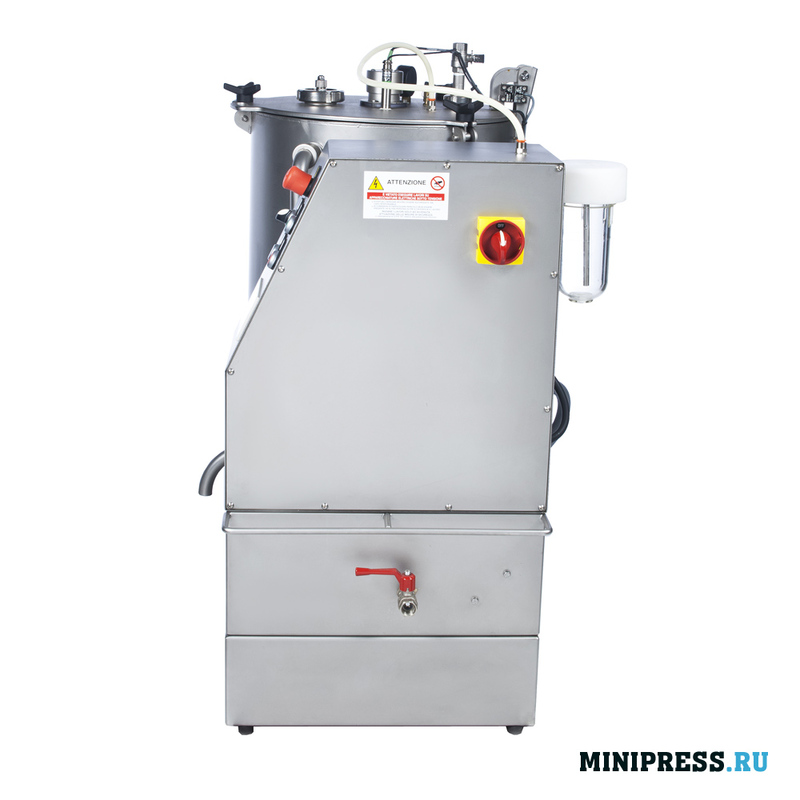 Price is indicated with the delivery to the city of the client.